These are the questions that have been chasing mankind from the millennium and continue to chase even today. Any educated person today would answer that the universe started with an enormous big bang that has been hypothesized in education texts. 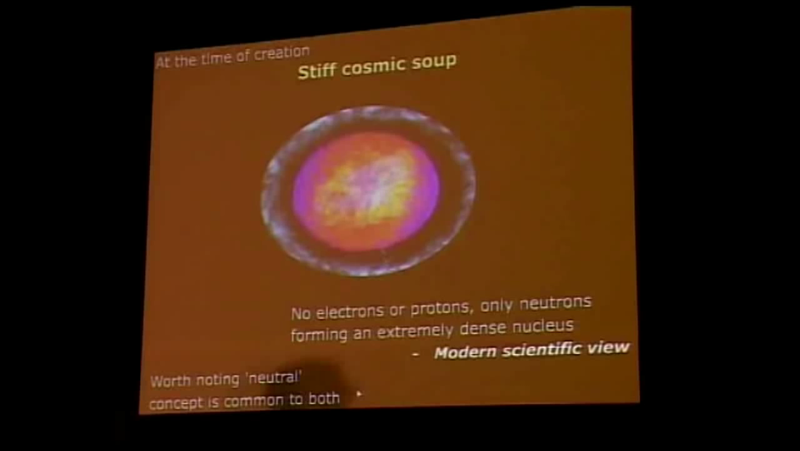 Idea of the big bang was first postulated by Belgian-Roman Catholic priest – AB Georges Lemaître, who spoke of cosmic egg from which came the big bang and therefore the entire universe spewed out of it. Let’s check out the ancient Indian version of it! The notion that has been mentioned within the ancient Indian version is of Hiranyagarbha-that bursts open and therefore the exploding is named “Brahmanda Visfotak”, from this emerged Mandakini – the galaxies. 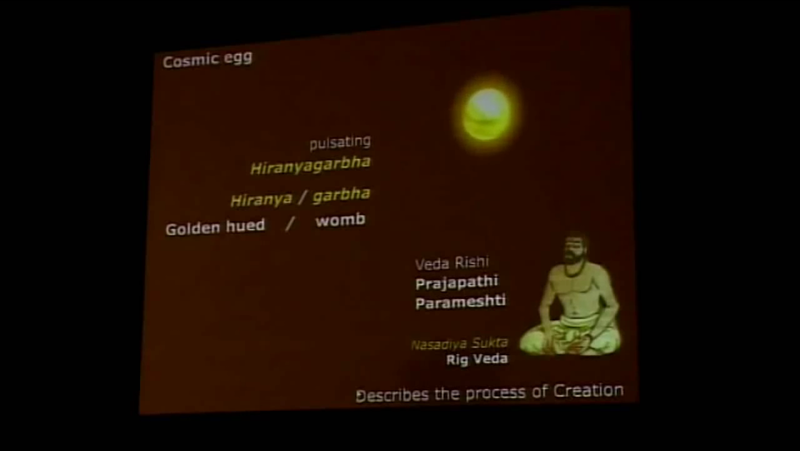 This idea of Hiranyagarbha was fantastically explained by Veda Rishi Prajapathi Parameshti within the Vedic scriptures known as Nasadiya Sukta – Rig Veda and varied different Vedic scriptures. This idea was scriptured around 4500 BCE. “Sukta” 1st begin sowing the seeds of queries then begin explaining the answers. 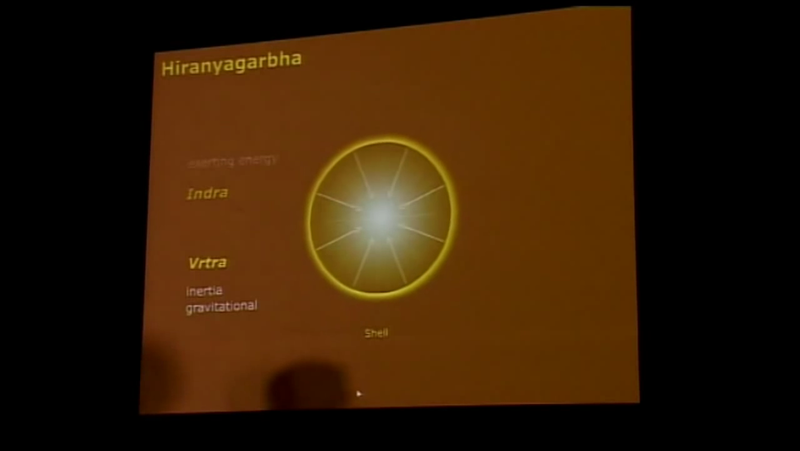 The Hiranyagarbha was delineate as a shell that’s rhythmical between two forces named, “Indra” (exerting energy) and “Vrtra” (gravitation). When these two forces pulsate rhythmically, either of them would overcome the other at certain point. 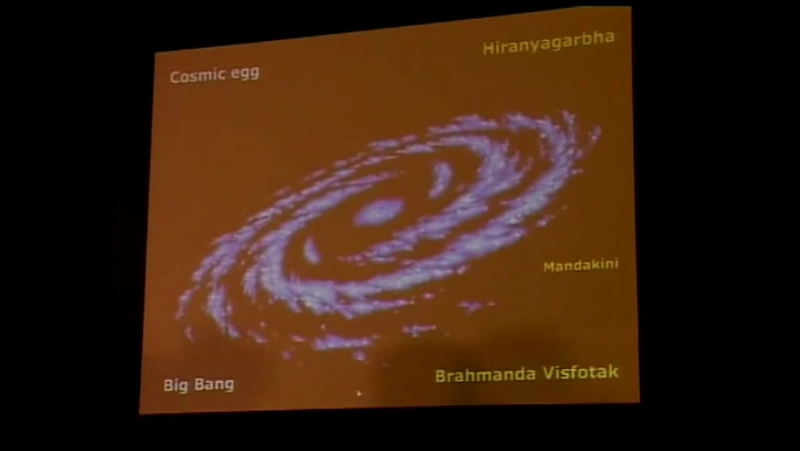 And that is when Hiranyagarbha bursts open and that we get the universe and the galaxies. Hold your breath and let your heart pound until we explore the next inception. One of the best articles..